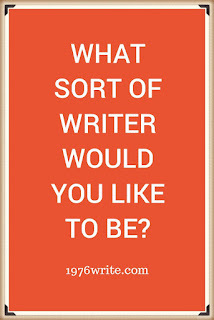 1976write: What Sort of Writer Would You Like to Be? Specific themes and topics, or news items are done by non-fiction writers. These article writers can often be found as staff writers or freelance writers. They're all able to write crisp, concise articles.These articles can be found on and off the internet, and many make a good living in the magazine industry. Scientific journals, university magazines are all written by academic writers. Many are primarily article/book writers that don't write for money. It's usually considered an honor to be published in many of these publications. Most of these writers do it to further their academic career. Business writers are usually found working for commercial business magazines of high end readers. The demands are more stringent, emphasising language and relevant business knowledge. The writers reflect their cutting edge audience of professionals. Business writing can be done by both freelance and staff writers, but definitely no amateurs. Well paid both on and off line. Trends are their staple, rather than news. Columnists can be found in newsletters, newspapers and magazines. Syndicated columns can be found in hundreds of newspapers. Writing articles weekly for the same column, staff journalists can be found in larger newspapers and magazines, usually with an established name to provide regular columns for their readers. Some of the best paid writers in the business. A good copywriter can make a lot of money writing text to sell a product. A copywriter has the ability to evoke an interest and enthusiasm for a particular product. Those writers who do not make their living in one particular job. As the title suggests, it gives freedom to the writer and enables them to take on whatever work suits them. Making their job diverse and allowing them to work when they want. This has an obvious effect on their income, and that is why most writers prefer this route to staff writing. Most people read what a journalist has produced in a newspaper. Normally a degree is required in journalism for this kind of writing. You need to be on your toes for handling those deadlines. This group of writers include technical, academic and those with even more fervour and devotion than writing skills. Their common skill is the ability to read information and turn it into readable text that will satisfy the reader. Many freelance writers write for websites and e-zines. 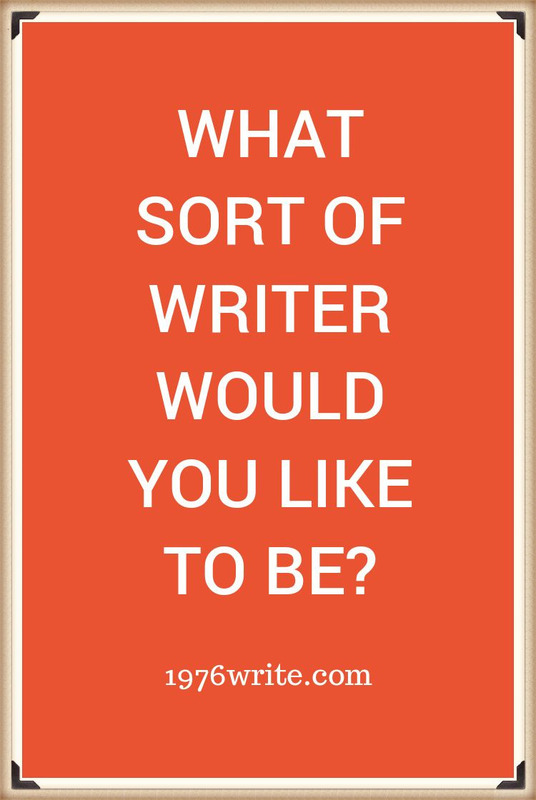 Usually with no previous writing background and have jobs during the day, these writers can be quite low paid. The market online is diverse and bottomless leaving a lot of scope for creativity and diversity with their writing. A large group of anonymous book writers not unlike speechwriters that have specialised in writing for other people as if they were someone else. Their clients are usually high media profile people, or business leaders. This type of writing requires a lot of planning which is done with the help of the customer, along with interviews and research on the book's topic. All of this information will help to educate the ghostwriter about the client's writing style. Patience is required along with people skills and numerous rewrites are often necessary. The anonymity of the writer is paramount, and depending upon the client the pay can be mediocre or be very well paid.